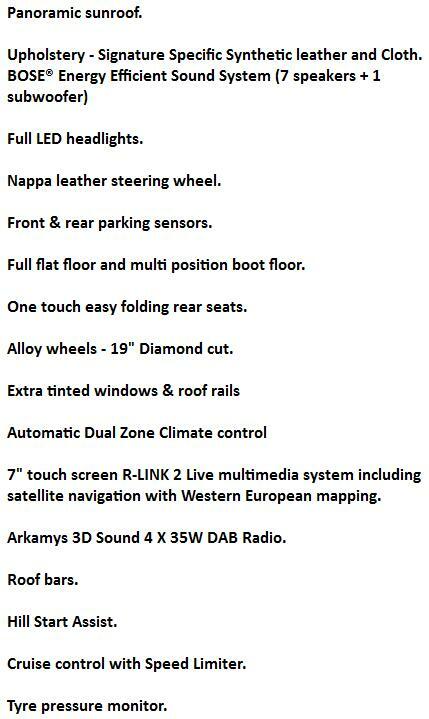 Renault Kadjar 1.2 TCE Signature Nav car leasing offers are based on business and personal Car Leasing. With 3, 6, 9, or 12 payments down followed by 23 months. *Prices are based on 6,000 Miles pa.
*Please Click Below For A Free Quote. 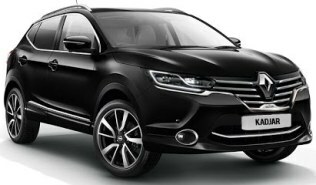 If you would like a full quotation on leasing a Renault Kadjar simply click the Quote Request button above and we will send you a full business or personal car leasing quotation. 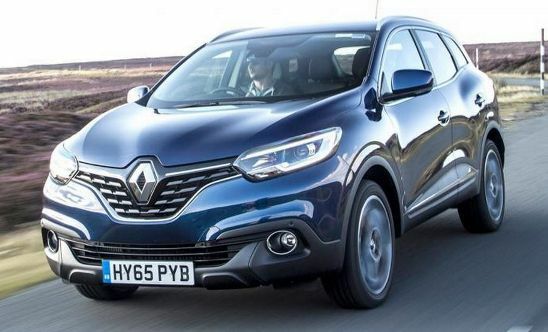 Leasing the new Renault Kadjar has never been so simple. 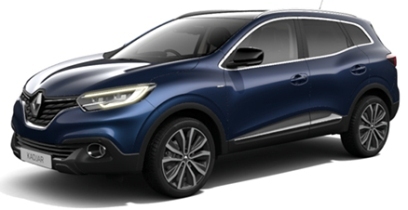 Renault Kadjar leasing offer pricing is correct as of time of publication. We reserve the right to withdraw any offer, service or price without notice. Errors and omissions excepted.